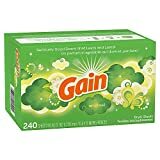 Gain flings! 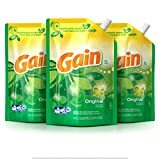 Laundry detergent pacs in Original Scent. Detergent plus Oxi and Febreze, three big things in one fling! 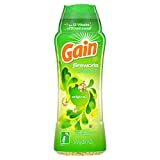 Gain flings! 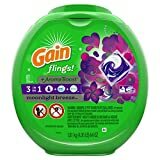 Laundry detergent pacs in Moonlight Breeze Scent. Detergent plus Oxi and Febreze, three big things in one fling! 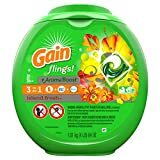 Gain flings! 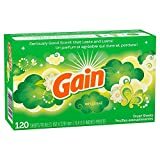 Laundry detergent pacs in Island Fresh Scent. Detergent plus Oxi and Febreze, three big things in one fling! 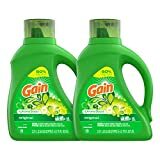 Gain Liquid laundry detergent gives you a fantastic clean with a great scent experience. 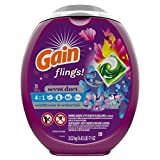 Gain flings! 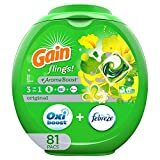 Scent Duets Laundry detergent pacs. Two incredible detergent scents plus Oxi and Febreze, four big things in one fling! 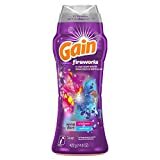 Gain Wildflower & Waterfall Fireworks, the laundry scent booster beads that allow you to add a little or a lot of amazing scent to your wash.